GREAT MILES 41,077! JUST REPRICED FROM $11,854, PRICED TO MOVE $300 below NADA Retail! iPod/MP3 Input, Bluetooth, CD Player CLICK ME! TRANSMISSION: 6-SPEED POWERSHIFT AUTOMATIC. MP3 Player, Keyless Entry, Steering Wheel Controls, Child Safety Locks, Electronic Stability Control. "Major reasons to consider the 2014 Ford Focus sedan and hatchback include sprightly performance, an upscale interior, a refined ride and excellent fuel economy." -Edmunds.com. Reduced from $11,854. This Focus is priced $300 below NADA Retail.  Hello, I would like more information about the 2014 Ford Focus, stock# A16219. 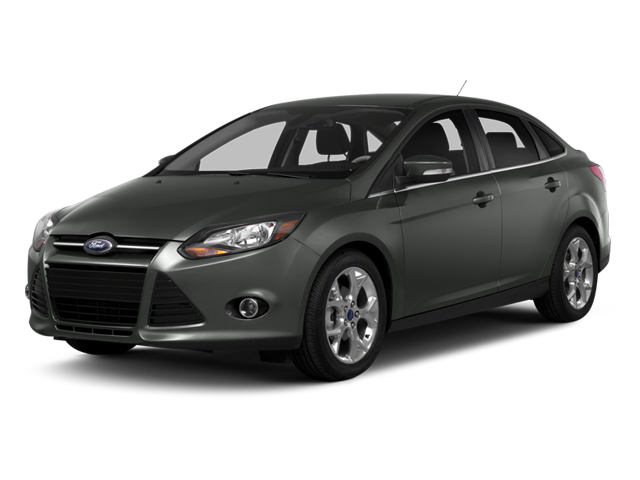 Hello, I would like to see more pictures of the 2014 Ford Focus, stock# A16219.